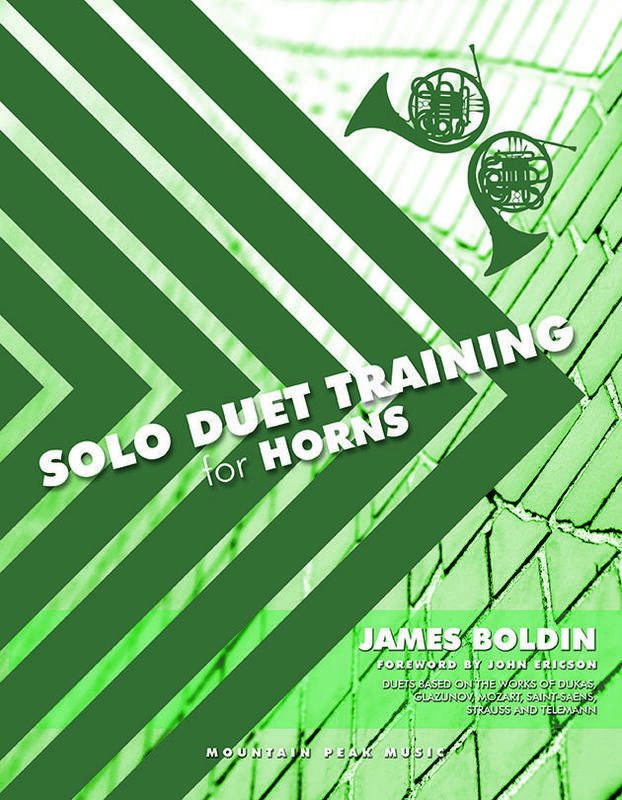 Dr. James Boldin recently published "Solo Duet Training for Horns." What is a "Solo Duet?" Boldin answers the question and talks about how practicing with it can improve a player's performance of orchestral works. 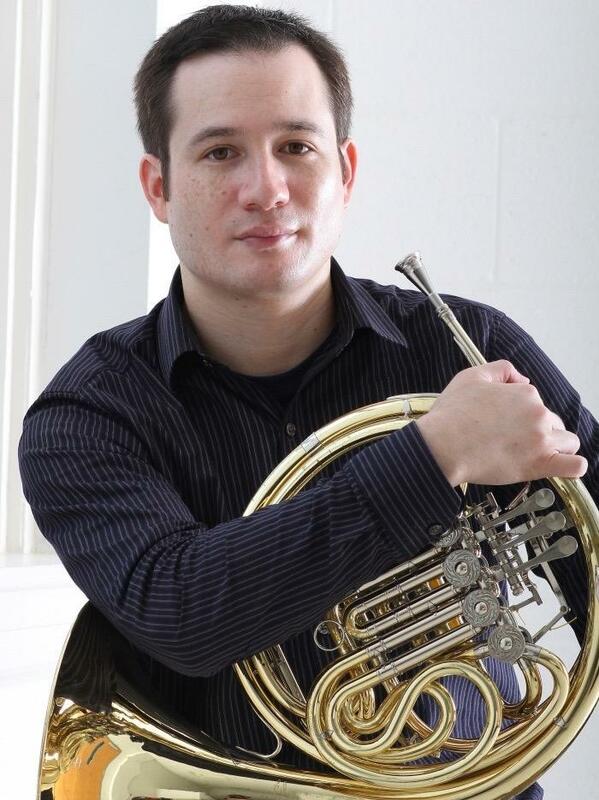 The musical selections are based upon seven of the most popular solo works for horn, and are intended to help students develop the skills necessary for successful performances. The book has already received positive reviews from faculty at Arizona State University, Mahidol University in Thailand, Northern Arizona University, Pacific Lutheran University, the University of Wisconsin-Madison, and Western Michigan University. “Solo Duet Training for Horns” is published by Mountain Peak Music, an internationally recognized publisher of instructional materials and method books for musicians. Boldin earned a Bachelor of Music degree from Appalachian State University, and both a Master of Music degree and Doctor of Musical Arts degree from the University of Wisconsin-Madison. 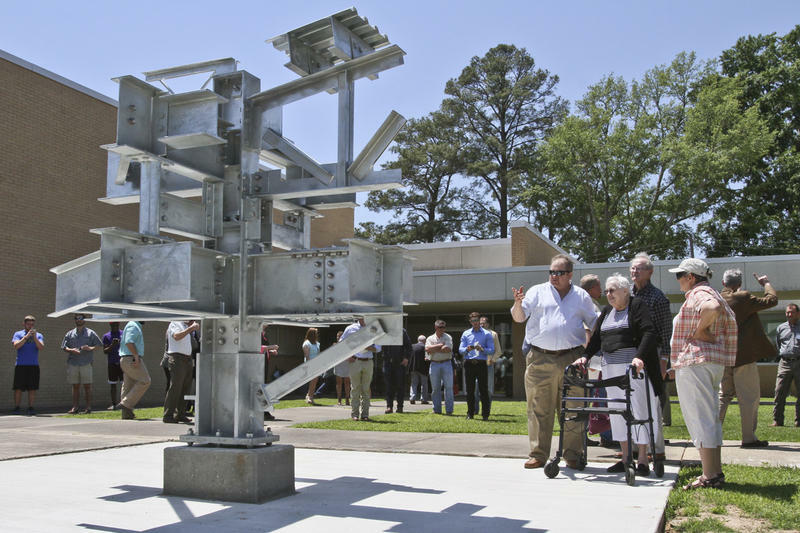 A group of alumni and local businesses donated a state-of-the-art structural steel teaching sculpture to the University of Louisiana at Monroe’s School of Construction Management with the hopes of advancing students’ knowledge about the engineering and construction applications required to build such pieces. The structure was fabricated by John Hunter, Jane Brown, and Joe Tannehill of Steel Fabricators of Monroe. The foundation was constructed by Steve Traxler of Traxler Construction, and erected by Ranger Steel Erectors. 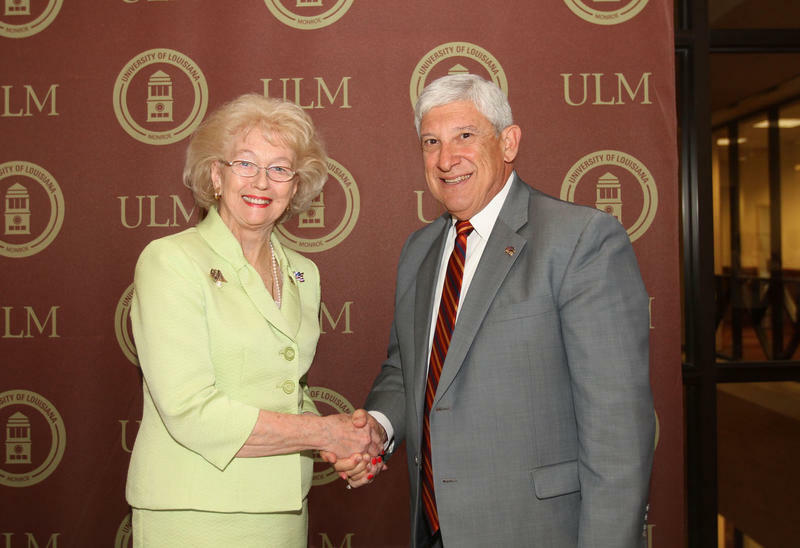 During a special meeting of the University of Louisiana at Monroe Foundation, the Ouachita Parish Women’s Republican Club announced that their endowed scholarship had grown to $60,000, allowing them to convert it into a First Generation Undergraduate Endowed Scholarship. At the $60,000 level, the scholarship is now eligible to receive the Board of Regent’s $40,000 match, creating a $100,000 Endowed Scholarship through the Louisiana Education Quality Support Fund. The scholarship will serve students who are the first of their immediate family to obtain a college degree. 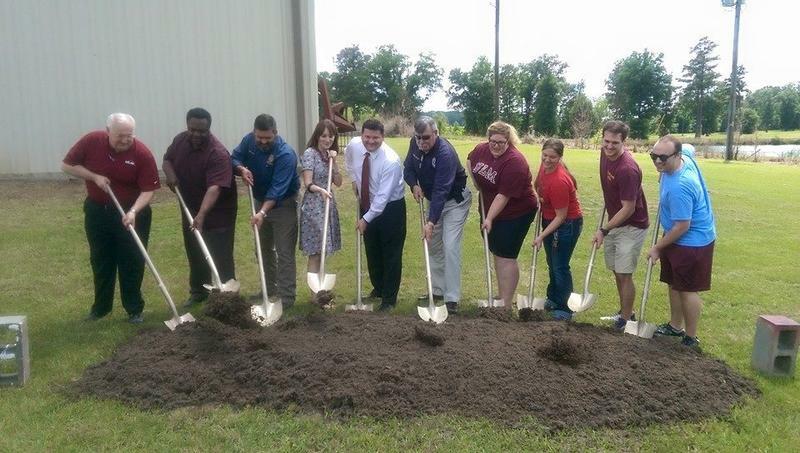 Community leaders and emergency officials joined the University of Louisiana at Monroe in breaking ground on a new Doppler radar site Wednesday. The 70-foot tower is set for construction along Highway 80 near Johnson Farms. Atmospheric Sciences Department Head Dr. Anne Case-Hanks says the weather tracking system fills a void between current National Weather Service radar locations. The radar system was acquired by a $3 million dollar grant through the Governor's Office of Homeland Security and Emergency Preparedness. The University of Louisiana at Monroe’s annual spring Commencement Ceremony was held today in Fant-Ewing Coliseum in front of adoring family and friends, and ULM faculty, staff, and administration. 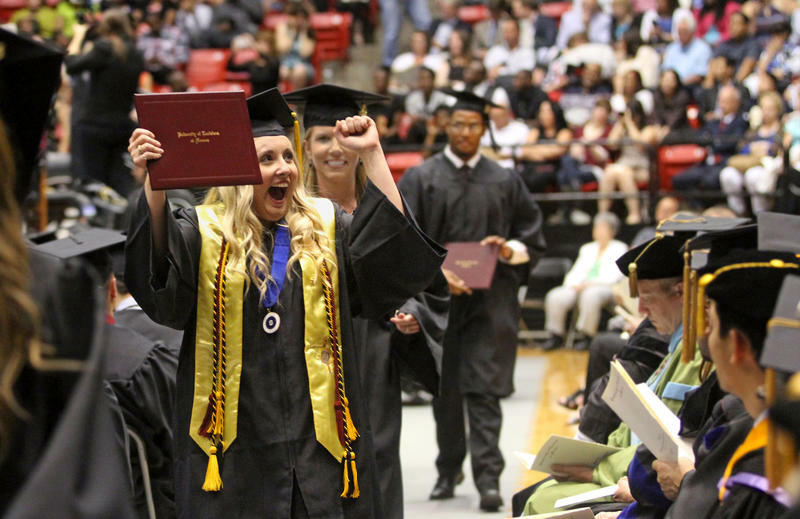 Over 730 students earned degrees. Dr. Mike Strain, commissioner of the Louisiana Department of Agriculture & Forestry served as the ceremony’s keynote speaker. Strain’s ultimate message was for students to pursue their dreams, get involved, and appreciate those who helped them along the way.